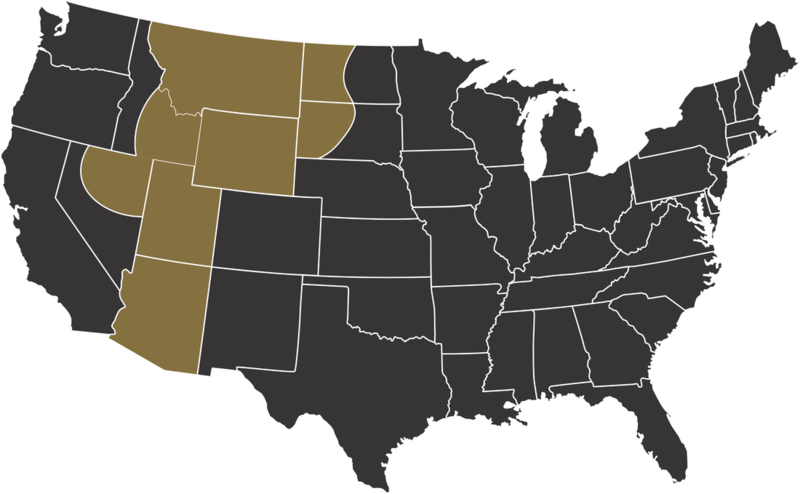 Providing specialized freight services in 8 Western States, Utah, Nevada, Idaho, Wyoming, Montana, Arizona, North Dakota and South Dakota. Delivering to over 300 customers nightly. Looking for more information about our shipping and freight. Please fill out the form below and we will contact you with more information.